Where’s the beef? That’s the question we’re asking this morning. 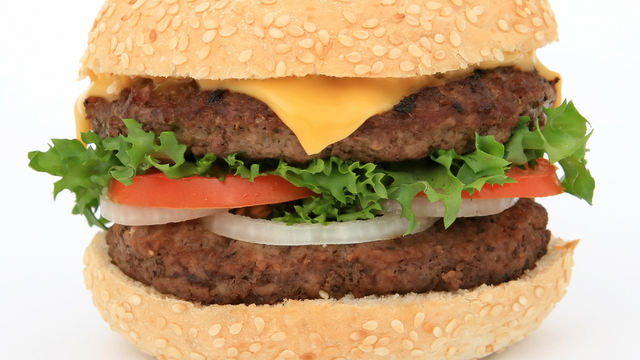 How do you make the perfect hamburger? What’s a good recipe for meatloaf? And what’s the difference between making pork ribs and beef ribs?